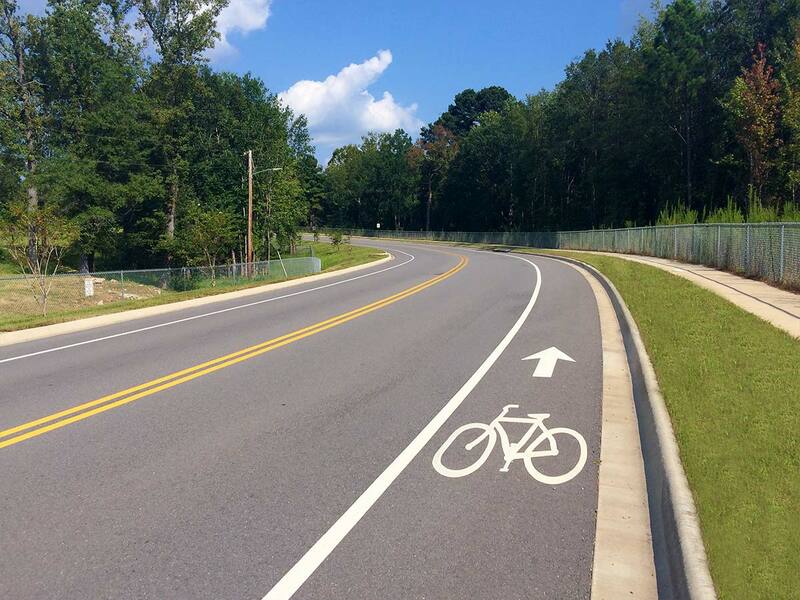 Decreasing roadway congestion while increasing mobility and transportation options to promote a greater quality of life was the goal that eventually led to Walk Bike Drive Bryant. 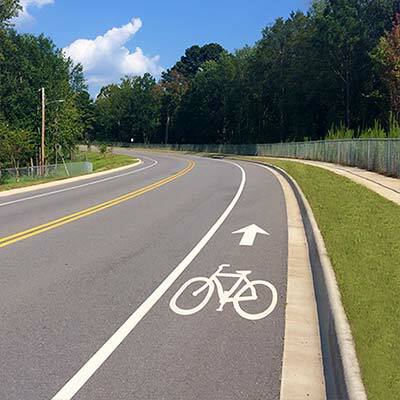 The end result was a marriage between the city’s master street plan and its master trail plan that the American Council of Engineering Companies of Arkansas recently awarded with an Engineering Excellence Award in the Studies, Research and Consulting Engineering Services category. Previous biking and walking possibilities in Bryant were blocked by Interstate 30, the railroad and an incomplete regulatory policy that led to roads being built without bike and pedestrian options. Garver’s plan emphasized connectivity and mobility by integrating bike and pedestrian paths, and also focused on development of the roadway system by creating links to help disperse traffic loads. The plan incorporated street and trail cross sections modeled on street standards that will promote design for future improvements. The new master transportation plan solved plenty of issues for the city. Its infrastructure had been stretched by fast-paced growth and poor connectivity, funneling traffic onto a few main corridors that led to congestion and frustrated motorists. The new system took strides in meeting the infrastructure wants and needs of Bryant’s residents. Learn more about Garver's urban planning services at GarverUSA.com.